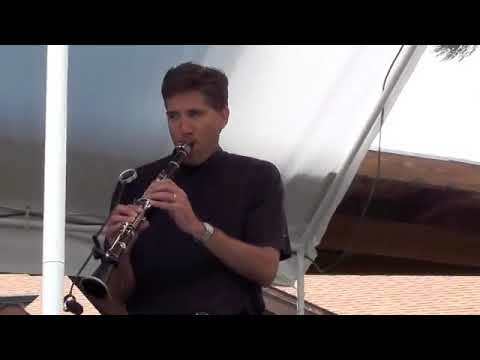 Clarinetist Roger Campbell leads the hottest sextet since the Big Band Era! 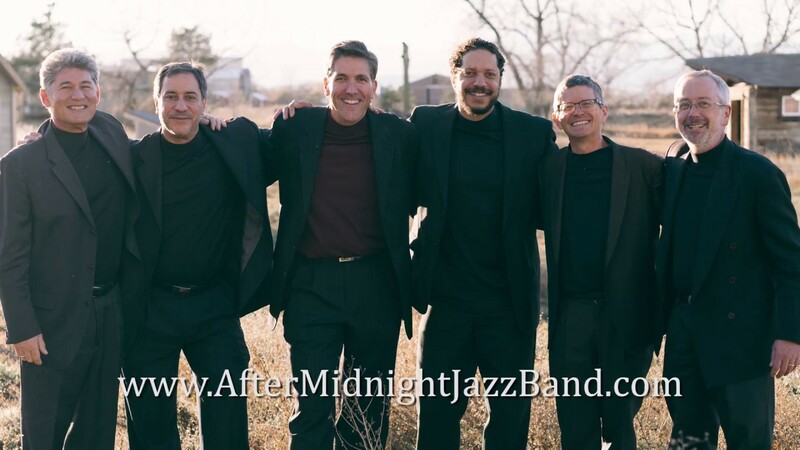 Swinging hard since 1997, this extraordinary group of musicians has performed thousands of concerts around the world for jazz festivals, clubs, weddings, summer concerts, and more. They conquer dizzying charts by the likes of Benny Goodman, Artie Shaw, and Lionel Hampton. 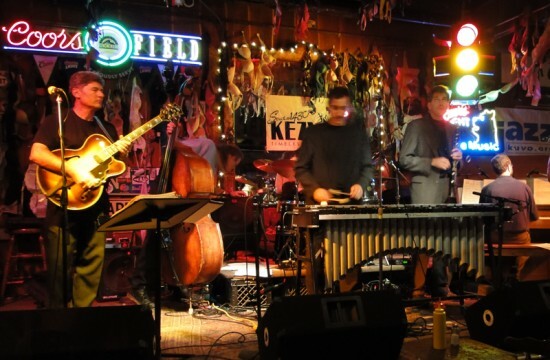 It's tight, fun, exciting, danceable, and hugely popular among the jazz and swing crowds. It's time for After Midnight! Swing from some of the world's best professional musicians. Jazz clarinet. From the King of Swing to the King of the Clarinet, some of the greatest legends of the Big Band Era played the licorice stick. Today, the clarinet lives on in the virtuosity of Roger Campbell and his sextet, After Midnight! 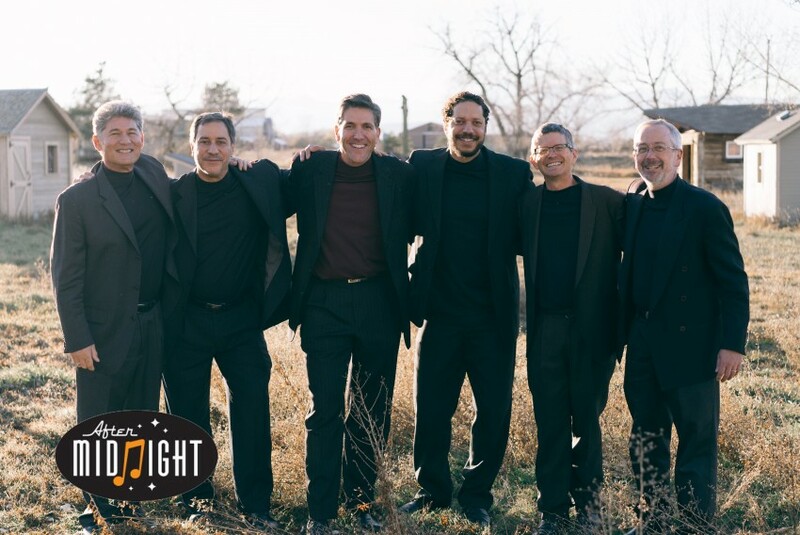 Since 1997, this fabulous group of musicians has performed thousands of concerts around the world for jazz festivals, clubs, weddings, summer concerts, and more! Our instrumentation is unlike any other band in the region and very few in the world -- we feature Clarinet, Vibraphone, Piano, Bass, Guitar/Vocals, and Drums. What's a Vibraphone? It's a lot like bells or marimba, but has vibrato when you hit the metal bars. From time to time we are also fortunate to work with some of the best "chick" singers around including Jodi Renee, Wende Harston, Lisa Bell, and Joni Janak. We've even worked with actress Lea Thompson and her daughter Madelyn Deutch! We feature a number of tribute shows to Benny Goodman, Artie Shaw, and Lionel Hampton -- perfect for your next concert. We've also done over 200 weddings! Our book includes at least 5000 songs, so we can do just about anything that's jazz or swing. It's sophisticated jazz unlike anything you've heard before!